THESE HAVE GOLD TOPS WITH THE GLASS TOWER SHAPE SHAKER. THEY COME AS A PAIR. 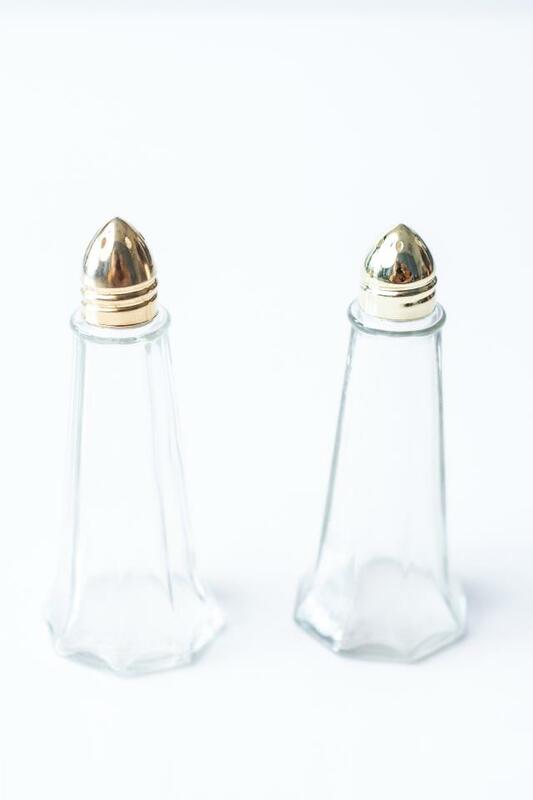 * Please call us for any questions on our crystal tower s p shakers gold set in Tyler, serving Longview, Palestine, Athens, White Oak, Shreveport LA in East Texas and Western Louisiana.